Our experienced and helpful staff will always be happy to assist you. 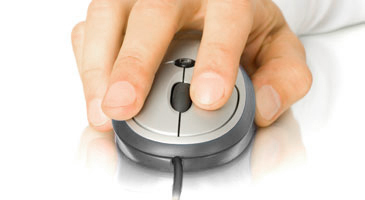 For a no obligation estimate, please call us today on 01548 856705 or simply complete the form. 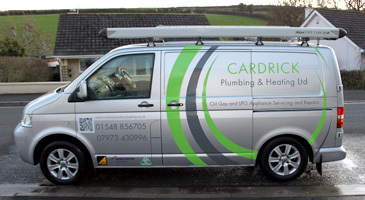 Please note that Cardrick Plumbing & Heating Ltd will not divulge your contact details to any other 3rd party.